What I liked about this Duel episode was that a point of honour arose out of nothing. Following this, the reason for the bad blood became shrouded in mystery and neither participant was able to set the record straight without losing face. The public could only guess at the reasons and let their imaginations run wild while each man remained silent. This story was based on two officers in Napoleon’s army who carried out a series of Duels over fourteen years while traipsing all over Europe. 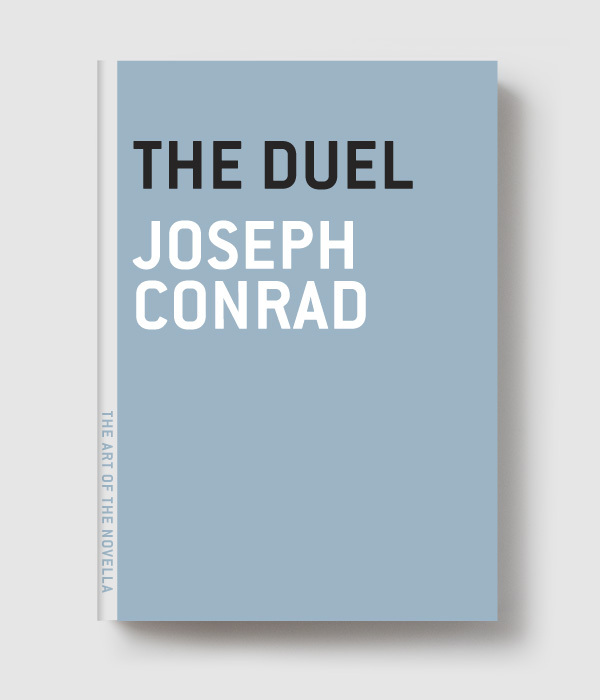 Also of interest is the army’s attitude to dueling – it was frowned on to an extent but it was almost part and parcel of a military man’s life and at least one duel was a rite of passage. Though, your prospects for promotion could be damaged. Both the duelists in question did still manage to make the rank of General despite the dueling handicap. 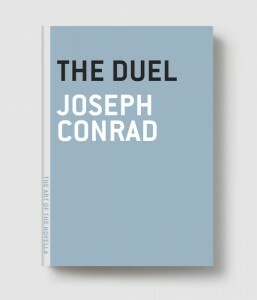 I liked this novella more than the Von Kleist ‘Duel’. This entry was tagged Conrad; Joseph. Bookmark the permalink.